Selection Day by Arvind Adiga. Man Booker-winner Aravind Adiga leads the race for this year’s USD 25,000 DSC Prize for South Asian Literature. 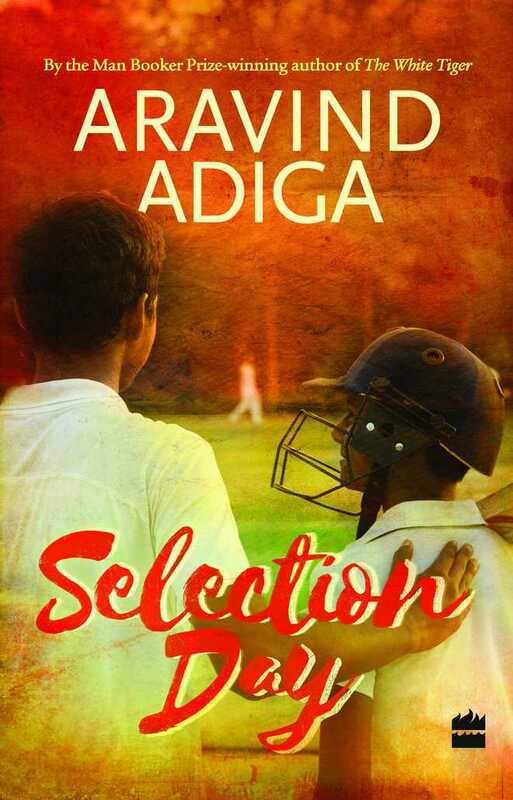 Adiga has made it to the shortlist for his book “Selection Day”. Four other authors are also in contention for the coveted prize — Anjali Joseph (“The Living”), Sri Lanka’s Anuk Arudpragasam (“The Story of a Brief Marriage”), Karan Mahajan (“The Association of Small Bombs”) and Stephen Alter (“In the Jungles of the Night”). The shortlist was announced here by chair of the jury Ritu Menon along with the other members Senath Walter Perera, Steven Bernstein, Valentine Cunningham and Yasmin Alibhai- Brown. The shortlist represents a diverse mix of established writers and young novelists fast making their mark in the South Asian literary landscape. According to Menon, the five shortlisted titles display a remarkable skill in animating current universal preoccupations in unconventional idioms, and from a distinctively South Asian perspective. The jury will now deliberate on the shortlist over the next month and a half, and the winner will be announced at a special ceremony at the Dhaka Literary Festival on November 18. The announcement was preceded by a special panel discussion on “Literature & Film” which was moderated by Steven Bernstein, who was in conversation with Gurinder Chadha, Michael Wood and Kunal Basu. Now in its seventh year, the DSC Prize has been bringing South Asian writing to a larger global audience through rewarding and showcasing the achievements of the authors writing about this region. Past winners of the DSC Prize are H M Naqvi of Pakistan, Shehan Karunatilaka of Sri Lanka, and Jeet Thayil, Cyrus Mistry, Jhumpa Lahiri and Anuradha Roy from India. In line with its South Asian essence, the DSC Prize Award ceremony is held in various South Asian countries by rotation.